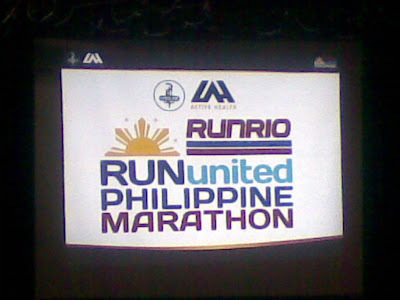 The most awaited marathon, 2012 Unilab Run United Philippine Marathon kicks off this October 28, 2012! This event caps the popular Run United series that has engaged running enthusiasts and fitness buffs, who aim for the full 42.195-km race. 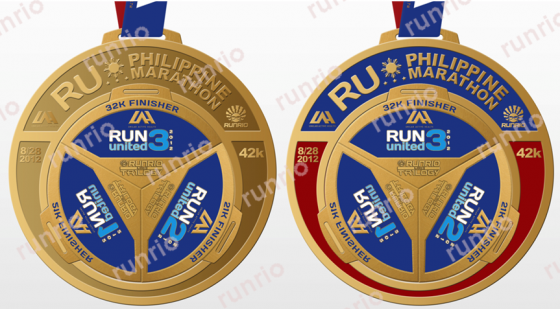 The 42K and 21K will start at the Bonifacio Global City and finish at the SM Mall of Asia. It will cover a route dissecting the cities of Taguig, Makati and Pasay. 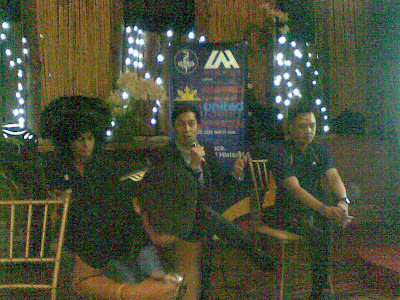 The Unilab Active Health Village will also be part of the Run United Philippine Marathon experience. It will be classified in four categories: Active Kids Zone, Health, Sports, & Leisure, Runners’ Lounge and iConnect. RUPM will also feature short and medium distance categories— the Ceelin 500m dash, Hydrite 3k, Dolfenal 5k, Enervon HP Recovery 10k, Alaxan FR 21k with the highlight, Enervon Activ 42k. 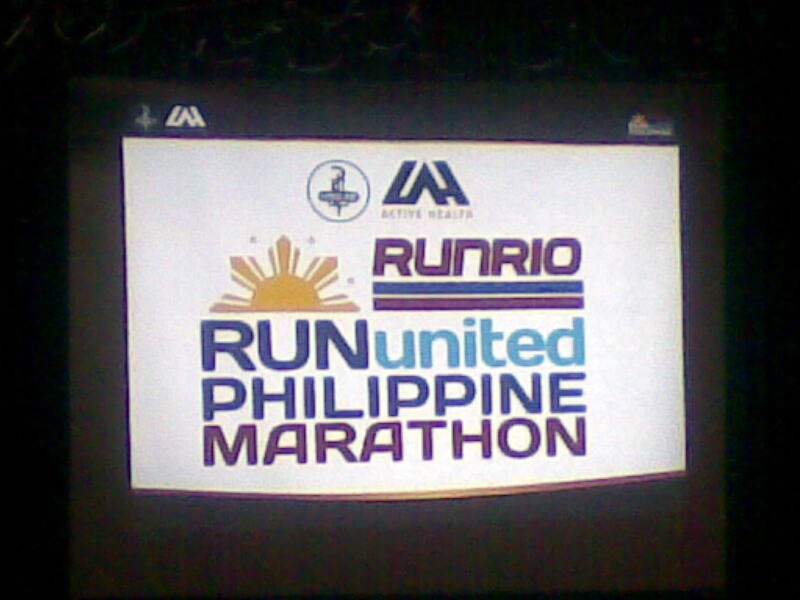 Run United Philippine Marathon is the first marathon jointly organized by ULAH & RunRio expected to make milestones for uts participants. Runners will have a memorable start and finish at Run United Philippine Marathon–complete with red carpet, marching bands, exclusive finish arc, colorful balloons, video/photo shots, and the other surprises. “We want to make sure that participants will not only remember how well organized our events are, we want their participation in our events memorable too by providing them the best race experience possible,” said Panlilio. “We cater to all types of runners, including progressive and elite runners. 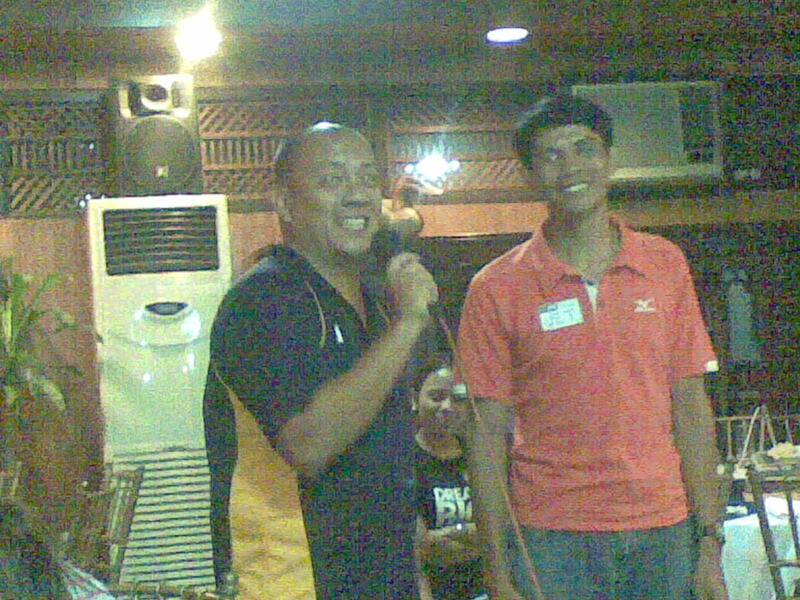 RUPM is our way of helping them level up to more challenging distances,” Mr. Panlilio added. The race kit includes limited edition RUPM singlet, bib number and wrist tags for the 500-meter dash participants. To celebrate Filipino sportsmanship, miniature Philippine flags will be given to all participants crossing the finish line. It is interesting to note that the limited edition race singlet was also designed to showcase Filipino pride. There will be separate categories for Filipino and foreign winners, to give recognition to more runners. To know more about race details, please visit www.unilabactivehealth.com or www.runrio.com.